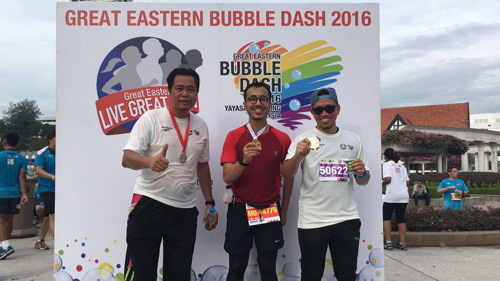 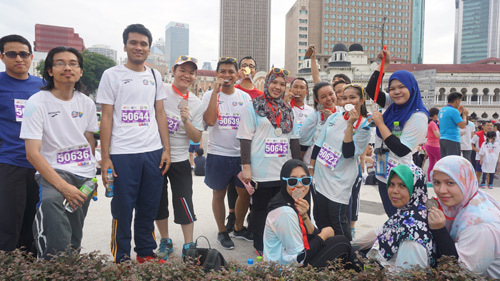 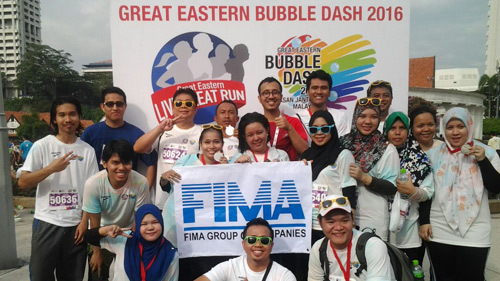 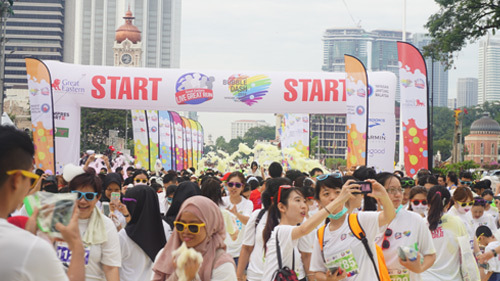 On 23rd October 2016, Kumpulan Fima Group employees participated in the "LIVE GREAT Run - Bubble Dash 2016" under 21km, 12km, and 5km categories organised by the "LIVE GREAT Programme". 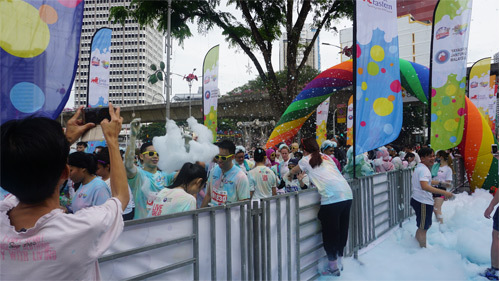 Highlight of the run was running through the coloured bubbles foam zones before crossing the finish line. 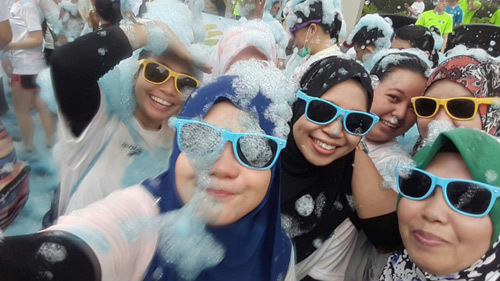 it was indeed a fun-filled event. 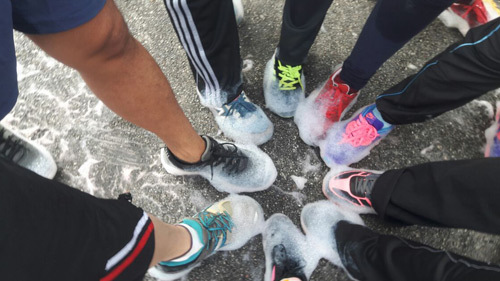 Time well spent on a sunday morning. 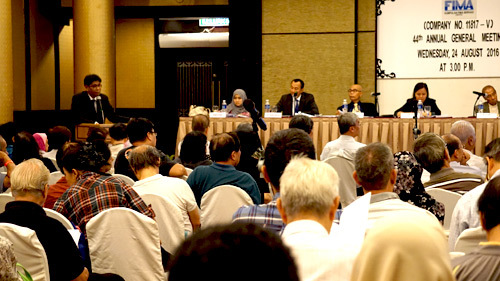 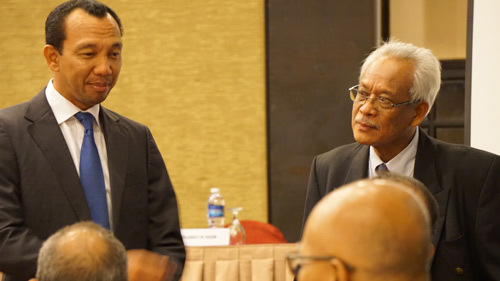 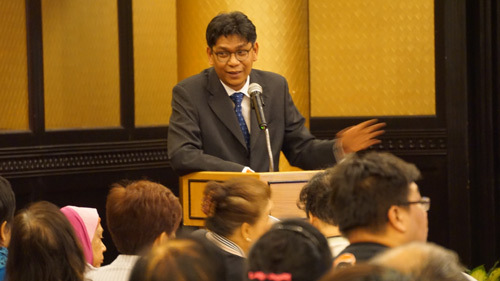 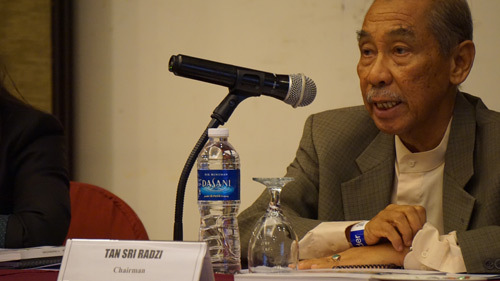 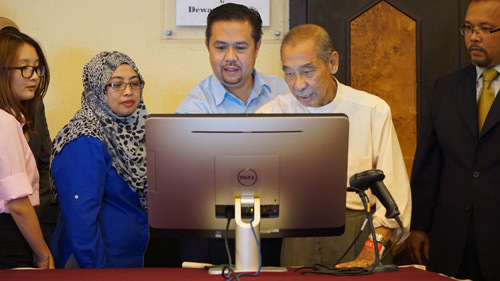 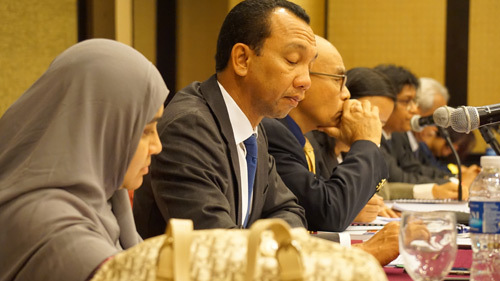 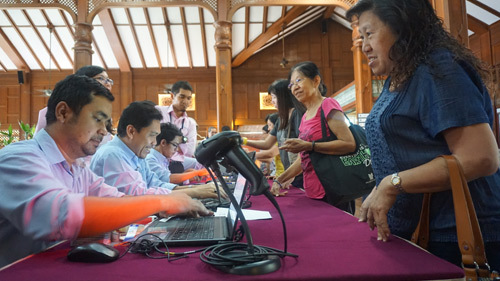 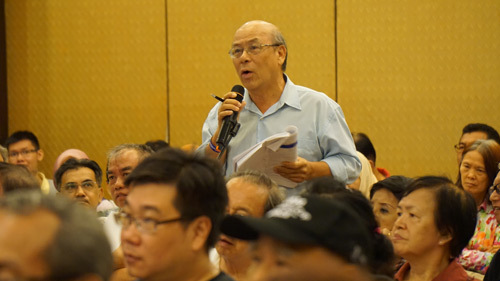 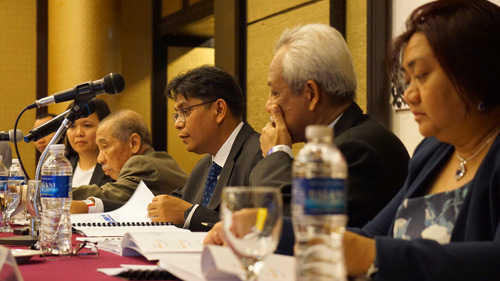 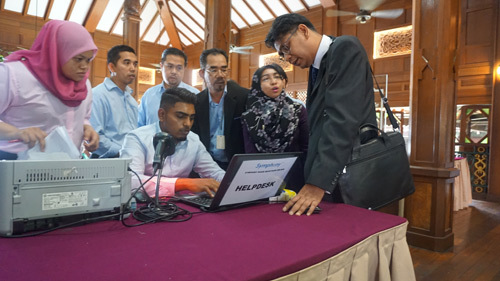 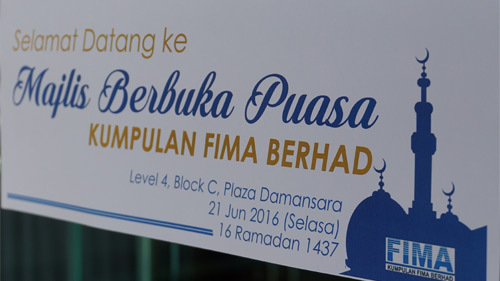 The 44th Annual General Meeting of KFima was held on 24 August 2016 at Dewan Berjaya, Bukit Kiara Equestrian & country Resort, Jalan Bukit Kiara Off Jalan Damansara, 60000 Kuala Lumpur. 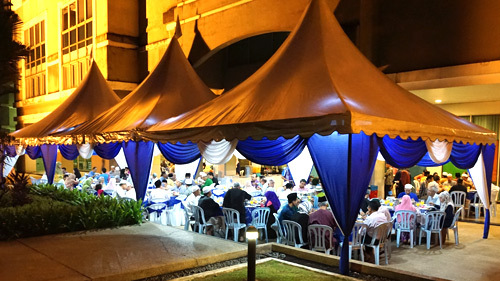 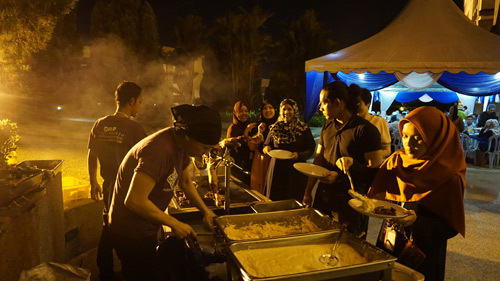 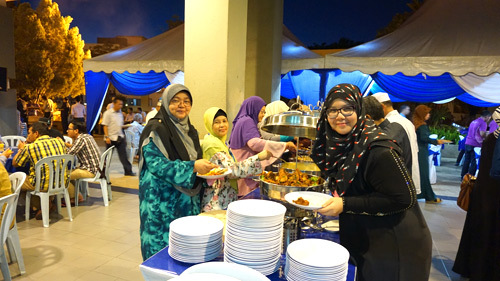 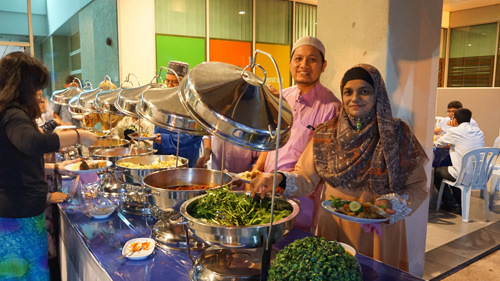 On 21 June 2016, Kelab FIMA hosted its annual Iftar dinner for employees of KFIMA Group, their families and guests to mark the holy month of Ramadan at KFIMA's head office Plaza Damansara, Bukit Damansara. 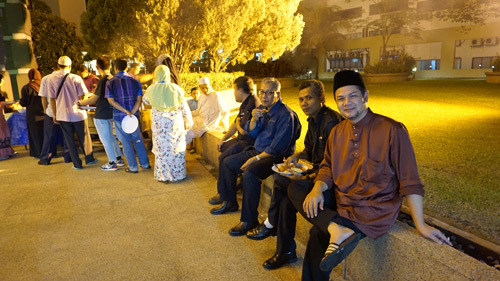 The evening began with a Tazkirah before everyone broke their fast together. 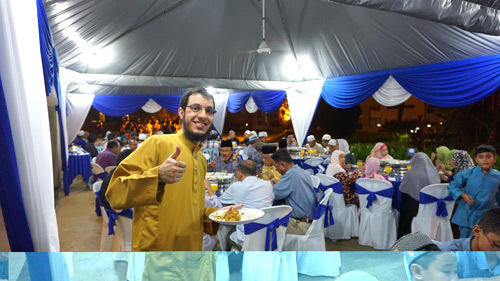 This was followed by Maghrib prayers and dinner and subsequently Isya' and terawikh prayers.